If you wish to find out more information about our work, or wish to do business with us, please contact us through the form below or call our office at +509 4821 7626. If you wish to meet with us in person, please contact our team ahead of time to set up a meeting. 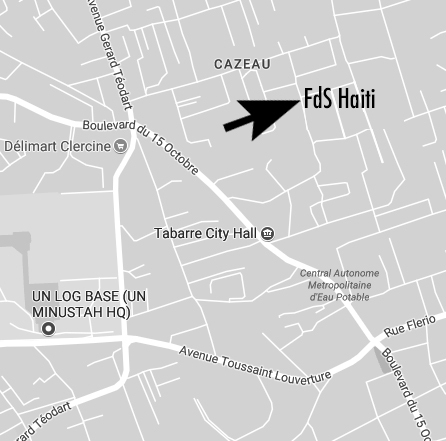 For security reasons, we do not accept uninvited guests at our Port-au-Prince office.